Little Falls, NY-Michael Joseph Tumski, age 71, a lifelong Little Falls resident, passed away peacefully on Sunday, Feb. 4th, 2018 at Basset t Healthcare, Cooperstown following a long illness. 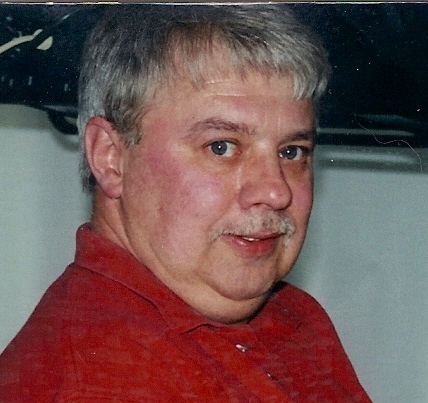 He was born in Little Falls on Sept. 14, 1946, son of the late Joseph and Mary (Rusin) Tumski and graduated from Little Falls High Schools, “Class of 1965”. On Nov. 14, 1992, he was united in marriage with Christina Healey in Little Falls at Emmanuel Episcopal Church; a blessed union of 26 years. Mike was last employed with Remington Arms, retiring at age 62, after 43 years of dedicated service. 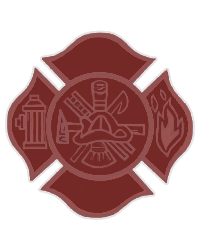 Mike was a call fireman with the City of Little Falls for over 25 years, which he was extremely proud of and served as past president and treasurer of their board. Many happy times were spent at the annual Little Falls Call Fireman dinner. He enjoyed watching his grandchildren play baseball and the times he spent in the surroundings of his beloved family members and also was a New York Yankee fan. Mike also had a fire extinguisher business and serviced many in the area whether it was refilling them or inspecting them, which many will remember him from. Survivors include his wife, Christina at home; his children, Diana “Dee Dee” Visconti and husband Anthony of Little Falls; Lisa Rovetto and husband Ed Rovetto of Ballston Spa, Christe Zambri of Little Falls; sister, Jeanne Scalice and husband Tony of Little Falls; grandchildren, Vinny and Nicki Visconte, Anna, Samantha and Alexis Rovetto, Nathan and Clarissa Zambri; sisters in law, Diane Healey of Little Falls, Palma Grzella and husband Lory of Herkimer and Marie Healey and Debbie Rose of Delaware; brother in law, John Healey and wife Liz of Little Falls; many nieces, nephews and cousins. He was preceded in death by two brothers in law, Robert and Joseph Healey. Relatives and friends are invited to memorial visitation at Mohawk Valley Funerals and Cremations, 7507 State Route 5 (town of Manheim), between Little Falls and St. Johnsville on Thursday, February 8, 2018 from 5-7 p.m. A service will commence upon the conclusion of visitation (7 pm) from the chapel of Mohawk Valley Funerals and Cremations. Burial will take place later in the spring with his parents in St. Mary’s Cemetery, town of Herkimer. In his memory, kindly consider memorial offerings in his name to the American Heart Association. The family wishes to thank the Little Falls Fire Department and Ambulance for their kindness, compassion and professionalism. In Mike’s honor, members of LFFD will present an honor guard on Thursday. For directions to the new funeral home facility please call Dan Enea at 315-508-5131. Please click above to add to the online memorial.